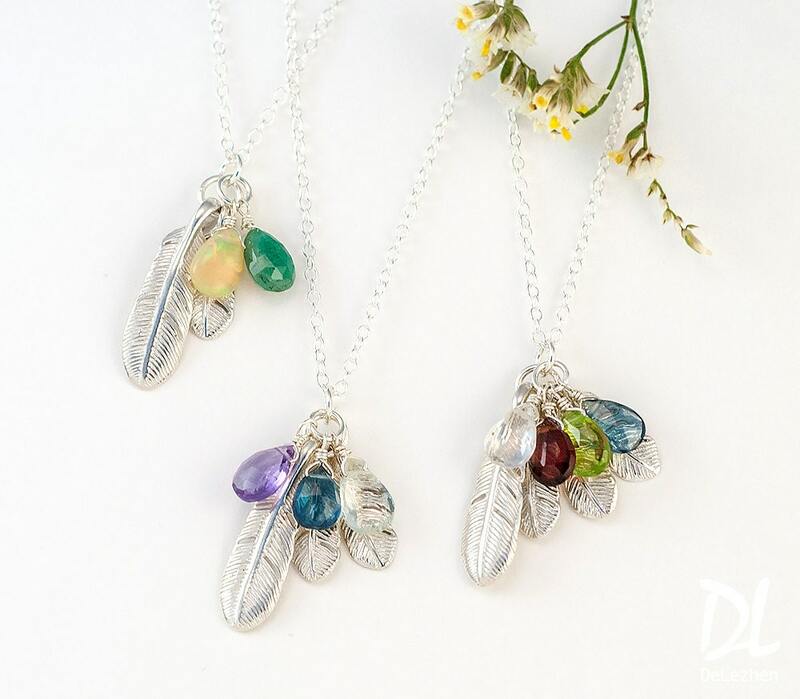 This is an amazing one of a kind customizable Birthstone feather necklace. Everything is customizable. Available in both sterling silver or gold vermeil. Choose the number of Large and Small FEATHERS you would like from the 1st drop down menu. Choose the metal finish and necklace length you would like from the 2nd drop down menu. 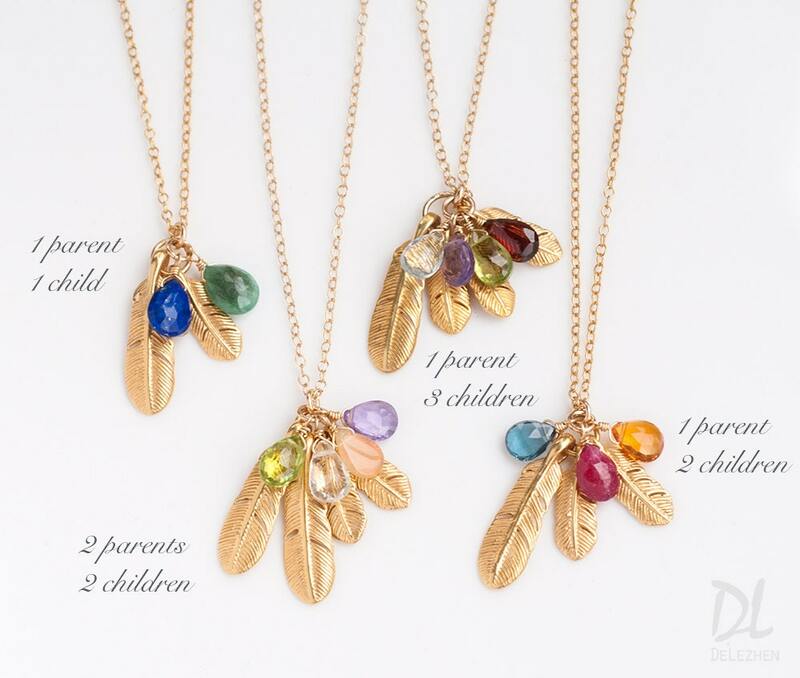 As your family grows, you are welcome to purchase additional stones and feathers! 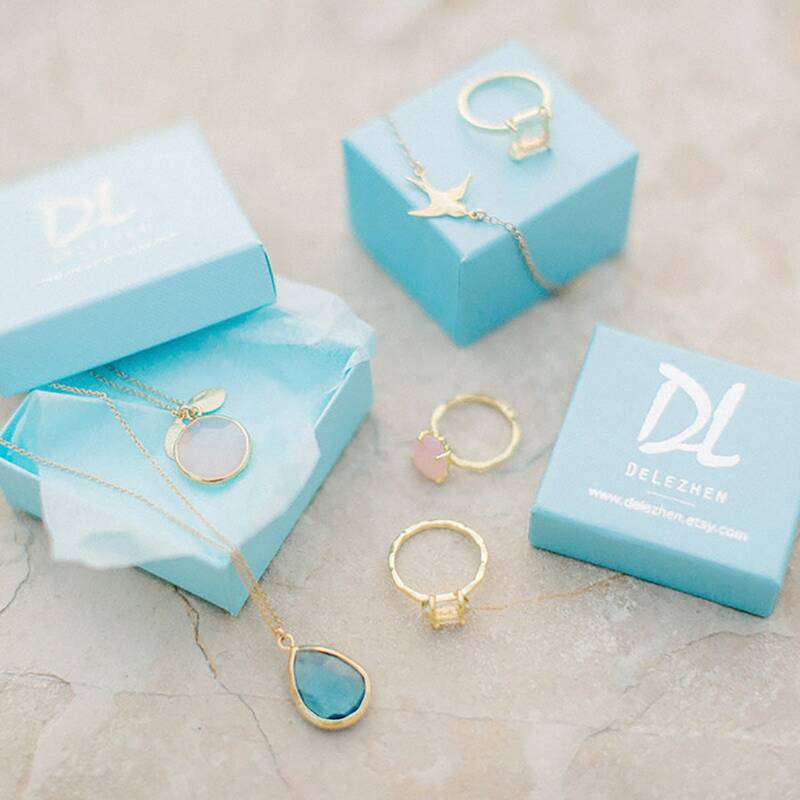 Because of the way that the necklaces are constructed, we highly recommend sending them back to us for reworking. We do not charge for the reworking process. 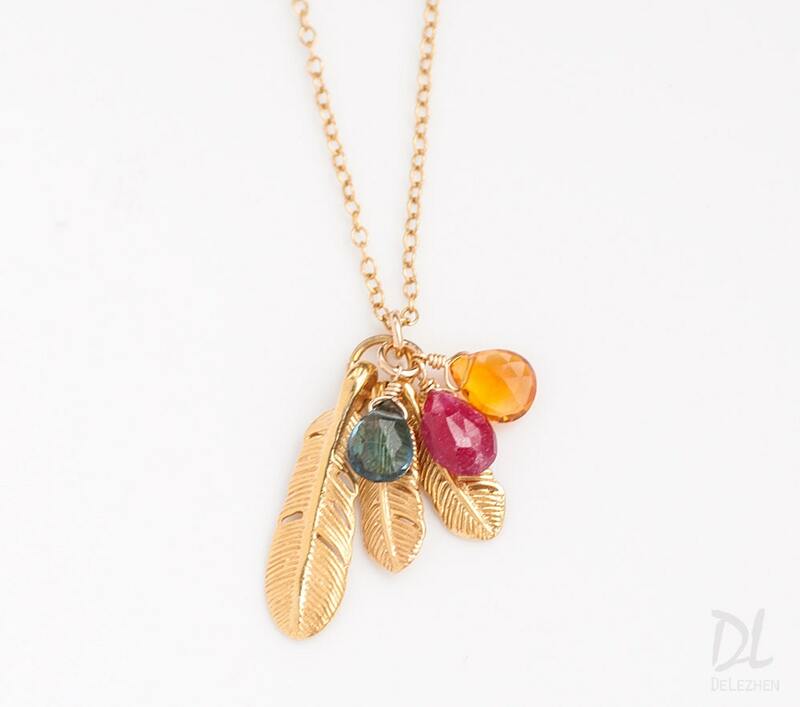 This is the second time I have purchased this particular style of necklace. Sending is quick. Packing is super cute. And then I become rewarded as an awesome friend for thinking of something so unique! ;) Thank goodness for Delezhen. 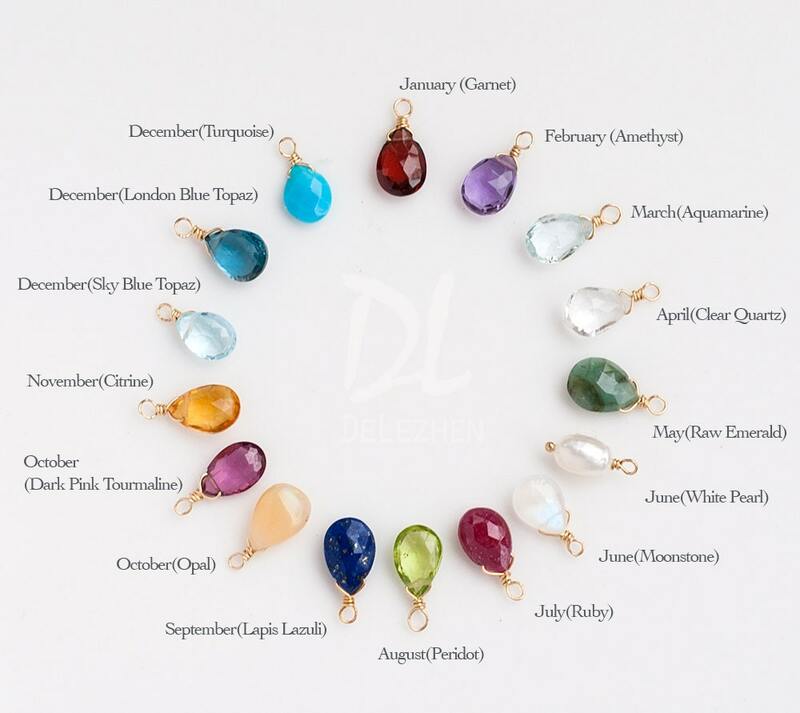 My wife loves the birthstones of our lttle girls. Great Christmas gift and shipped on time. Very nice. My Mom loves it.